From the author of Being Mortal . Add Audible narration for $9.49. I nearly didn't read this book because of the horrible title, and that would have been a shame. 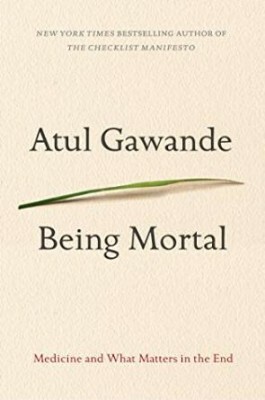 I'm so glad I relied on a friend's recommendation, and my own enjoyment of Gawande's latest release Being Mortal, and read it anyway. 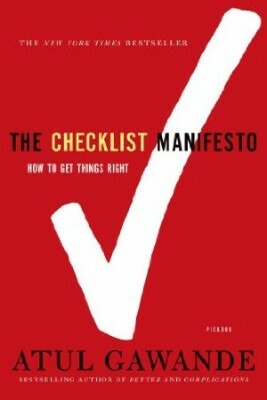 This brief, engaging book is about how to successfully live and work in a world that's becoming increasingly complex. 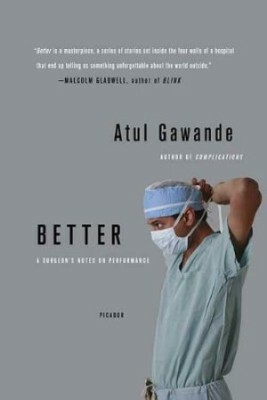 Gawande draws fascinating examples from medicine, construction, and aviation to explain why systems remain vulnerable to human error, and what we can do about it. Highly recommended.